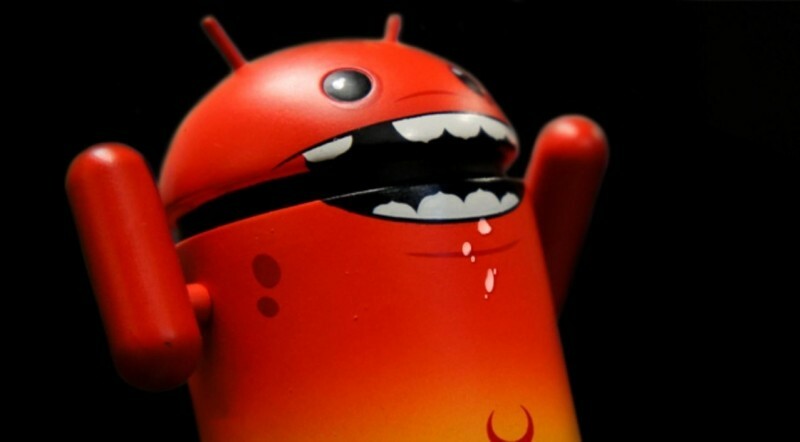 The U.S. Department Of Justice has convicted two men for illegally distributing copyrighted Android apps. Accused Nicholas Anthony Narbone, 26, and "co-conspirator" Thomas Allen Dye, 21, ran Appbucket.net and according to the authorities illegally distributed more than 1 million copies of counterfeit Android apps, totaling more than $700,000 in value. The DoJ on Monday announced that both Narbone and Dye have pleaded guilty to one count of conspiracy to commit copyright infringement. This is the first time that the government has secured convictions against counterfeit mobile app distributors. According to the DoJ, the website was active for a couple of years before being seized by U.S. law enforcement agencies in 2012. At that time, the Federal Bureau of Investigation (FBI) conducted a sting operation by downloading thousands of copyrighted apps from the site. Both Narbone and Dye face a five-year maximum prison sentence, they are scheduled to be sentenced on July 8th and June 12th respectively. Apart from Appbucket, other popular Android piracy websites like Snappzmarket and Applanet were also seized by law enforcement agencies in 2012. Snappzmarket in particular is claimed to have facilitated 1 million illegal downloads worth a total of $1.7 million. The case against Kody Peterson, the brain behind Snappzmarket, remains ongoing.